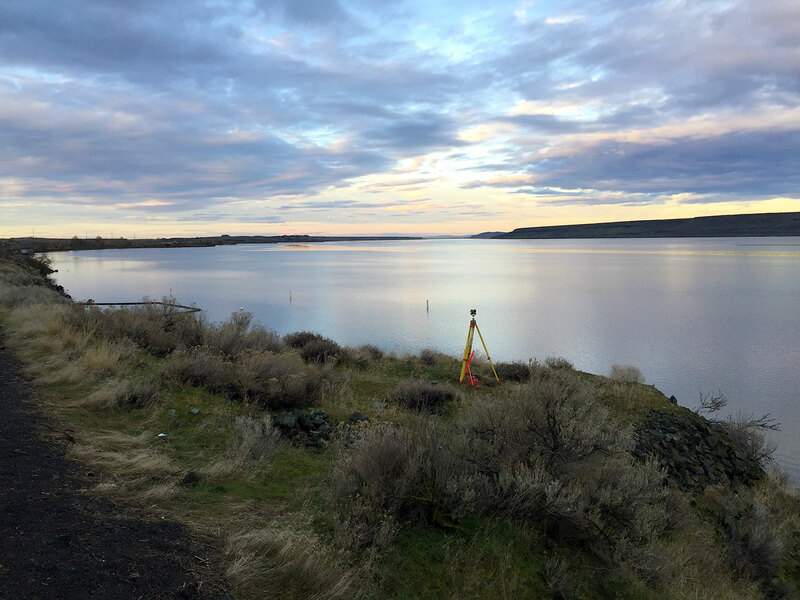 Professional land surveying services for municipalities, service districts, private developers, contractors, and individuals across the Portland region since 1968. Our seasoned staff members have the technical depth and experience to complete the many aspects of a major project from design mapping and boundary surveys, to condo plats and construction staking. We devote individual attention to each client, and to approach each project with the required thoroughness to successfully complete the assigned work. Providing for our client’s needs on a personal level is an important part of our philosophy. It is our goal to personalize our services and provide the quality of work our clients’ have come to expect. We measure our success by our client's success. We use Angie's List to assess whether we're doing a good job keeping valued customers like you happy. Please visit our company review page in order to grade our quality of work and customer service. © Copyright 2019 Compass Land Surveyors, Inc.